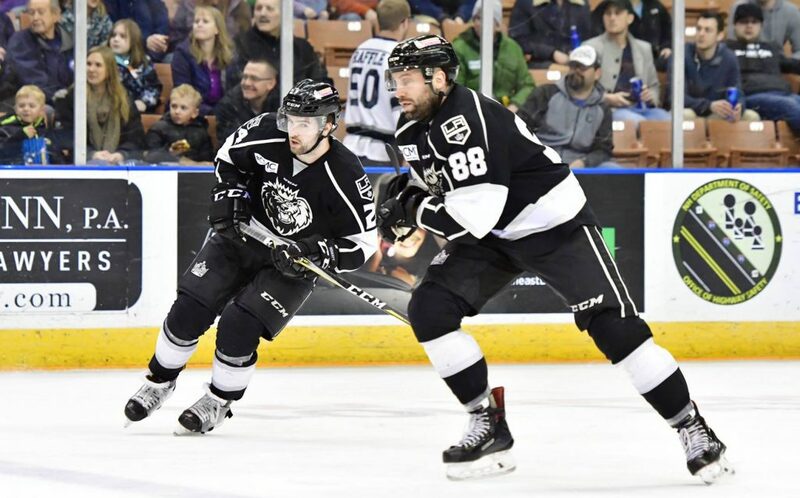 Come join us in a suite reserved for The Birchtree Center when the Manchester Monarchs take on the Adirondack Thunder on November 30th! 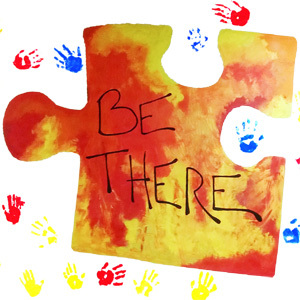 All are welcome; a portion of ticket sales go to Birchtree’s autism programs. It’s Autism Awareness Night, and we’ll be reducing the loudspeaker volume inside the suite for a more sensory-friendly environment. 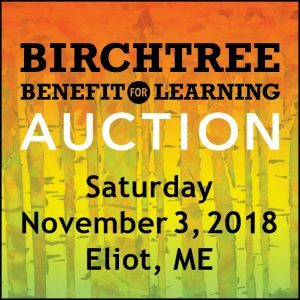 For tickets inside Birchtree’s reserved suite ($28/person), buy your tickets here. For tickets inside the main arena in front of the suite ($18/person), buy your tickets here; choose section 106.